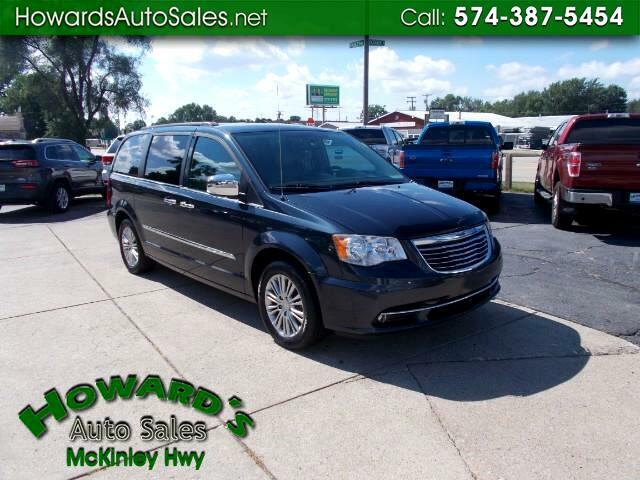 Awesome Town and Country with all the options including leather and rear dvd. Just serviced and ready for immediate delivery. Brand new front brakes and rotors just installed. Brand new tires. We have financing available.